San Diego, San Marcos & Palm Springs! Cannabis can be grown in a diverse number of ways, and two of those ways are growing in the natural soil and growing in hydroponics. 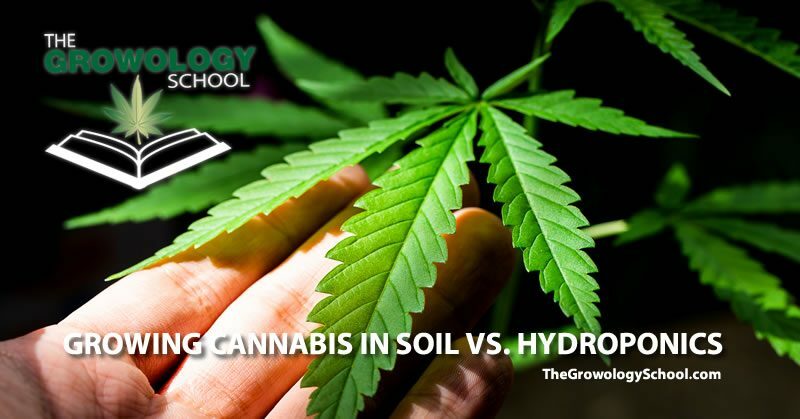 If you use cannabis and you do not know that there is a difference between growing cannabis in the soil and growing in hydroponics, this is the perfect time for you to learn about this difference. Understanding what soil and hydroponics are. The soil is natural and it is the organic and mineral material on the surface of the earth which is suitable for growing plants. For a healthily grown marijuana, a slightly acidic, rich, high-quality soil with excellent drainage is needed. Many growers add liquid nutrients or materials rich in nutrients like seabird/bat guano., earthworm casting or manure to make sure that the soil in which they are planting their marijuana contains all the necessary nutrients to produce healthy marijuana plants. When you mix organic potting soils with perlite, the marijuana plant output tends to be impressive, and most marijuana growers are familiar with Fox Farm Ocean Forest type of soil as it provides maximum yield of a cannabis plant. Regardless of the kind of soil you are growing your cannabis on, you may need to add some nutrient supplements like most of the other growers do so you can achieve the best results. Naturally, plants absorb nutrients from the soil especially at the flowering stage; therefore, it is up to you decide how much nutrients you would want your cannabis plantation to have that will be enough to provide maximum yield and prevent any deficiency in nutrients. 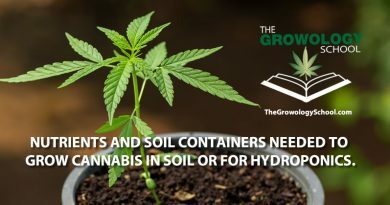 If you plant your cannabis in a rich soil, you may not need to add any nutrients for the first couple of weeks but by the time the plant reaches the flowering stage, you have to support the growth of its buds by providing additional nutrients to the plant because, at that stage, the plant has already used up most of the nutrients the soil can provide. Growing cannabis in hydroponics means growing cannabis in anything else other than soil such as straight water or misted air. When you grow marijuana hydroponically, you are the sole decider of all the nutrients your cannabis plantation needs throughout the entire growing period. You are responsible for adding nutrients to their water supply from time to time. The benefit of hydroponic growing is that you can accurately measure the amount of nutrients your cannabis plants needs to grow maximally compared to soil that you may not be able to measure accurately. Growing Media for Hydroponics growing. Growing in Coconut shell husks also known as Coco Coir. According to a lot of growers, marijuana grown in soil taste a lot better than any other type of marijuana. Soil growing is the best method for an inattentive grower because the soil is capable of producing its own nutrients. Therefore, if the grower does not supply nutrients, the plant will get nutrients from the earth. Growing anything in the soil is much easier than growing hydroponically, and this applies to cannabis growing too. Marijuana grows a lot more slowly in soil than in a hydroponic medium at the vegetative stage. Hydroponically-grown marijuana grows yields more than soil under the same lighting conditions, environment and over the same time frame. You are in full control over the amount of nutrients that your cannabis plants get. Your plants do not have to go through the two weeks of the vegetative state which leads to a much faster harvest. The absence of weeds, pests and soil diseases. A soilless medium like coco coir is similar to growing in soil, and it provides all the benefits of growing hydroponically. Hydroponic growing techniques like DWC and bubble-ponics help make the growing process a bit more automatic so, growers do not have to monitor their plants all the time. Problems are easier to spot and correct in hydroponic growth. According to some growers, taste is a major deal-breaker for them, and they have claimed that hydroponically grown weed do not taste as good as soil-grown cannabis. Many growers are also of the opinion that the taste of cannabis is more determined by flushing methods and nutrients than the medium in which the cannabis is grown. Some hydroponic techniques are complex and difficult to master for beginners. Problems show more quickly in plants than in a hydroponic medium. The absence of natural nutrient supply which means you have to do all the work of researching the right nutrients, sourcing for them, adding them in the right proportion and keeping up with the regular supply of the nutrients to your cannabis plants. There is a bit of difference in the amount of nutrients that soil-grown cannabis needs and the amount that a hydroponically-grown cannabis need. However, there is always one nutrient that is a common factor for all growing methods. If you do not know what to buy for your specific growing medium, you can get the universal nutrient. Optimum pH to aid the absorption of nutrients. The optimum pH level for soil-grown cannabis should be between 6.0 to 7.0 while the pH for a hydroponic medium should be between 5.5 and 6.5. Even if your marijuana is being grown in a potting mix, it will be considered a hydroponic medium as long as it does not say “Soil”; thus, you have to adjust the pH to match that of a hydroponic medium. Always note that growing hydroponically does not refer to a specific medium; it refers to growing in anything that is not soil. Therefore, if, for example, you are growing in perlite and vermiculite which look like soil, you should make sure the pH is that of a hydroponic medium and never a soil pH. 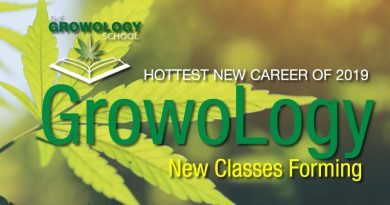 Marijuana Growology Training Schools. Learn to grow cannabis it for fun or profit. It's 2019 and marijuana is (mostly) legal in over half the country. The jobs for budtender are growing. Students leave with a understanding of the job opportunities and even the obstacles of getting started and staying compliant in the marijuana field. 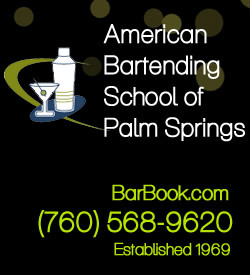 Our hands-on classroom is centrally located in San Marcos and Palm Springs, California. Teaching courses designed to explore the legal Cannabis-Marijuana Business as a budtender or how to grow for fun. 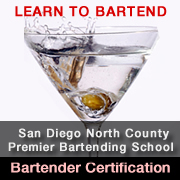 Serving students in cities including: Oceanside, Escondido, Carlsbad and Temecula. The only school in greater San Diego that teaches you how to grow Cannabis at our N. County classroom. Completion of the one-week course includes a certificate of completion.  Limited Seats – Call to schedule your day or evening one-week with grow certification course. Note: We are not an online course, attendance at the school is required. Marijuana Business and employment opportunities are growing. Employment in marijuana services such as dispensaries, collectives and delivery services within the Cannabis job industry. 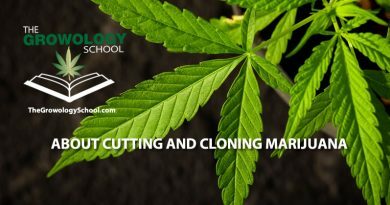 Copyright © 2019 Grow Marijuana Training Schools. All rights reserved.